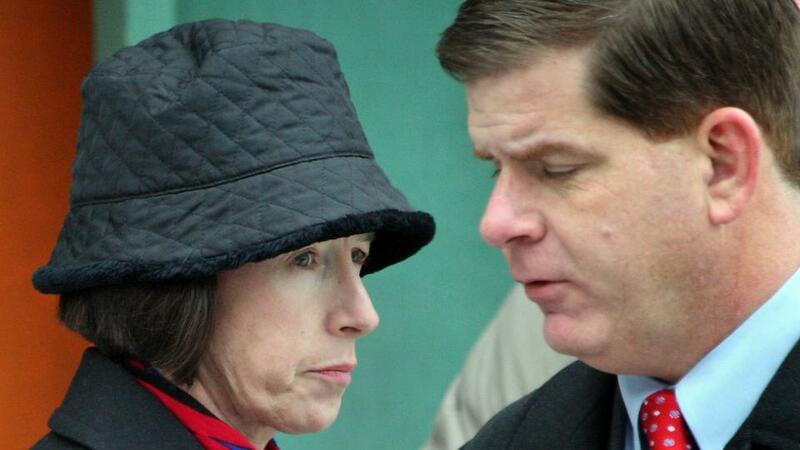 What’s newsworthy about new Boston Mayor Marty Walsh? Judging by today’s local dailies, it’s all relative. 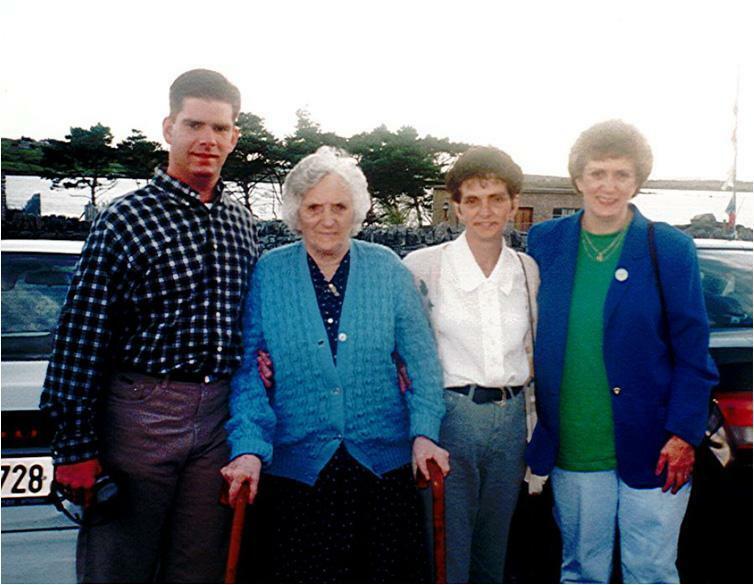 Martin J. Walsh walked in the door to visit his grandmother at her Irish farmhouse, and she did not know who he was. Mary Ann O’Malley did not remember her own daughter, either. By the time she had reached her early 80s, O’Malley had forgotten much of what she once knew intimately. While Walsh’s struggles with cancer as a child and alcoholism as a young man became well known during the campaign, his family’s history with Alzheimer’s was news to many, who learned of it during his inaugural speech Monday. Crosstown at the Boston Herald, Walsh’s family news is less heart-warming than heartburn-y. Mayor Martin J. Walsh said he picked his cousin, a Boston police sergeant, to be his official driver — a plum job that usually bodes well for the career of the cop selected — because she was qualified and he wanted someone he could trust in the position. The administration confirmed Thursday that the driver, Sgt. Winifred Cotter, is the new mayor’s cousin. Yes, well, keep this Crony Hall act up (paging Eugene O’Flaherty!) and she’ll work in city government a lot more than you will too, Mistah Mayah. This entry was posted on Saturday, January 11th, 2014 at 2:19 pm and is filed under Uncategorized. You can follow any responses to this entry through the RSS 2.0 feed. You can leave a response, or trackback from your own site.